We starting this thread to bring to public domain some exclusive unpublished default WPA key algorithms that we use in our every day work. Unpublished means you can't find it anywhere on the Web so (we hope) Hashkiller forum now will be its origin. 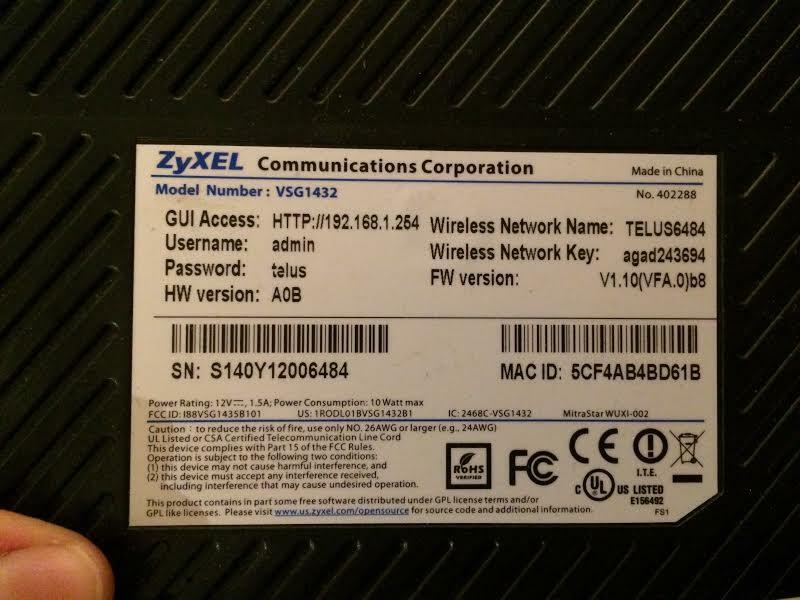 Lets start with TTNET_ZyXEL_XXXX default WPA key algorithm. 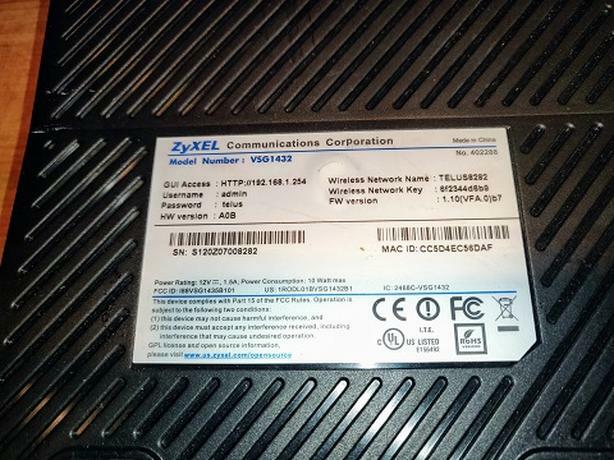 These Turkish ZyXEL routers have very strong default WPA key of 13 mixedcase hex digits uncrackable with ordinary bruteforcing. 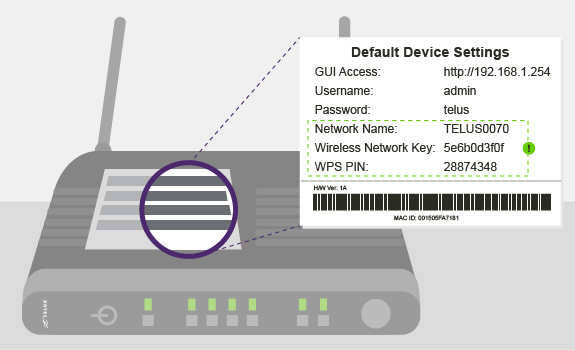 Knowing the algo becomes possible to calculate default password from the router serial number. Unfortunately router S/N not always known but search keyspace could be dramatically reduced to ~10^9 and even smaller size. PoC with some test vectors attached below. The code is not optimal in any way and sometimes can contain (surprise!) MIPS disassembly written in python. The junk array is 795 characters long, but arranged in lines of 61 for some reason? Seems like a line length a multiple of 3 would make more sense? I would maybe have expected something more a power of 2 here? Is there some reason why that MIPS bit is constrained to generate var_1a4 of only 0-264? I have not unpicked it enough yet to see why this could be. Stage 2 is tricky part (probably some floating point math) so we just emulated MIPS asm here and it works. The junk array was simple copied from firmware dump. Its arranging means nothing it is 1-dimensional array so it arranged in lines just to better fit screen. as 9 additional three character groups? sidetracked trying to figure out how they set up the input of var_1a0 to stage 2. Note the f at offset 0 is now F, but the a at offset 3 is unchanged and so on. Only even offsets are made uppercase. Odd offsets are left alone. in the PSK are made uppercase and odd offsets are left alone. and [0-9A-F] at odd offsets in the PSK. adds nothing to the complexity. Sad to hear both purelogic and cryptonite are now gone from the board. How the hell are we going to do sneaky PMs on here any more? Stage 2 is tricky part (probably some floating point math) so we just emulated MIPS asm here and it works. It's just a division (integer). I also found this algorithm some time ago. Hey gpuhash, what about your Videotron algorithm? Playing with TTNET_ZyXEL algo we accidentally discovered that Canadian ISP Telus use basically the same algo for their ZyXEL routers (with few differences), they generate 10 lower hex string then correct 0 and 1 chars to chars outside a-f region. Attached PoC offers only partial coverage because of missing final correction but it clearly shows the approach. To implement correction we need more known SN/key pairs. thanks for sharing these algoritm. I want ask you something. 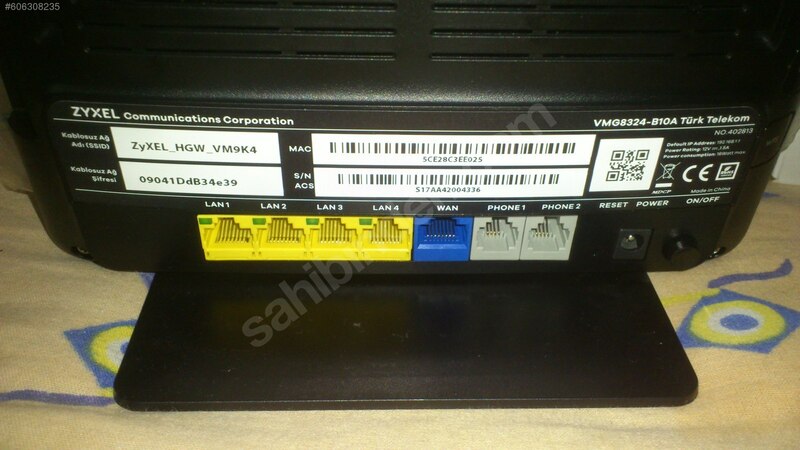 Can you find TurkTelekom_TXXXX TP-link W9970 algoritm? or only use a-z-A-Z-0-9 8 char? ohh sorry for that. Seem like zyxel system . 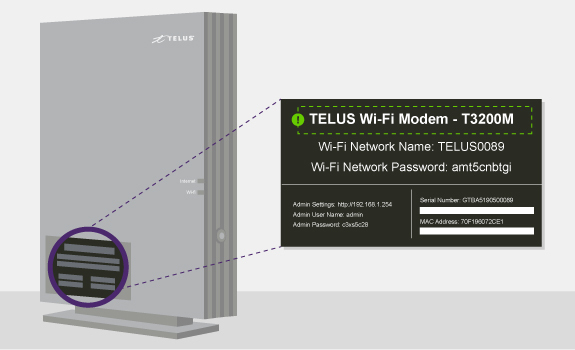 I am trying to make telus script work and was wondering if you could help, I am brand new to python and scripting but would love to see example to make his work!! I try to use gen_telus.py as stock from downloading like follows, prob total noob error as I have no idea what I am doing. I try this one below script and it spits out wrong password so I am totally missing something, but at least the script spits something out without error. I have this info below if you could use it for your testing needs or show me example to make it spit out password. Hopefully these help you to perfect your script. Is there a way to see the serial number in the .cap file? Just wondering if that is why you are doing this? Or is it that you just want to perfect a narrowed down mask or password file? Thank you, I have the script working well. The serial number cannot be found in the packet.